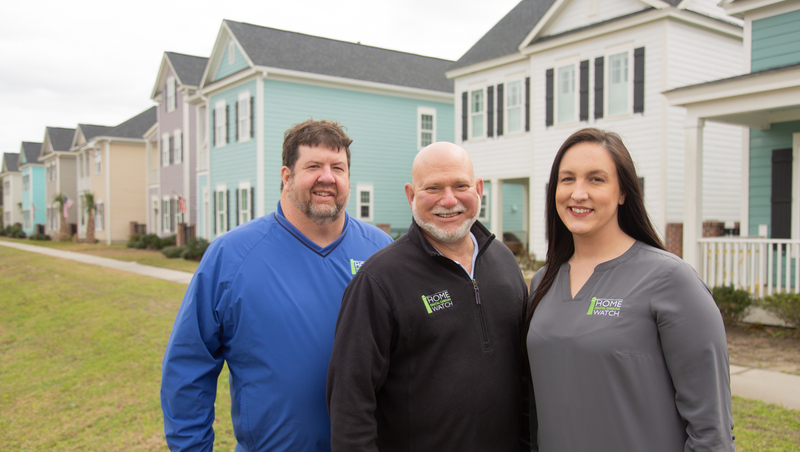 Jack Luber (center), the owner and operator of Coastal Carolina Home Watch and founder of the National Home Watch Association with his team: Kevin Reed (left) and Jocelyn Watson (right). Coastal Carolina Home Watch performs house-check and keyholder services for homeowners who maintain a home at the Beach but do not live here year-round. “My late wife and I purchased a condo in Surfside Beach back in the mid-90s,” Jack Luber, the owner, tells the Insider in an interview. “We lived in New Jersey full time and came down for vacations and would rent our place when we weren’t using it. But we discovered that there was no one here that we could rely on to keep an eye on it. We were 750 miles away and couldn’t monitor it from that distance. “Things happen when you’re not around and you have no way of knowing if someone isn’t checking—insects and pests, mold, cracks, leaks, fires, break-ins, vandalism, storm damage. And if you don’t discover those things right away, they can turn into big problems that cost a lot of money and aggravation. It’s very frustrating and upsetting to show up ready for a vacation, only to be greeted with a problem instead. Jack started Coastal Caroline Home Watch in 2005. 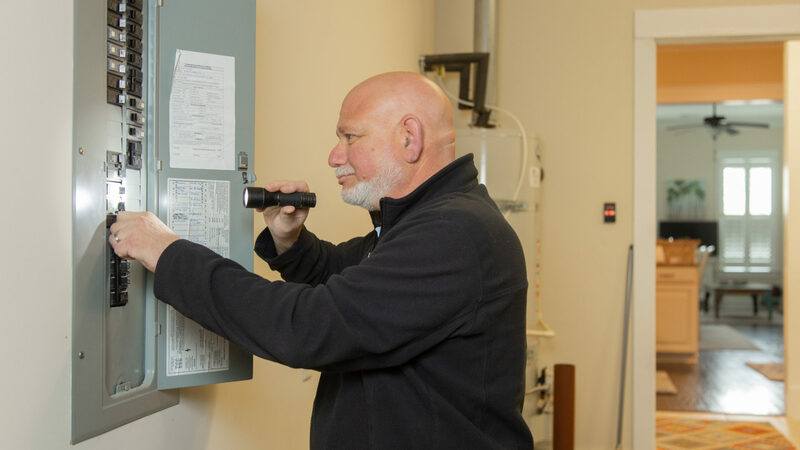 They perform weekly or bi-monthly house checks, using a checklist customized to your specifications, to make sure things are okay and running smoothly in your absence. They can also customize a visiting schedule. Jocelyn using a hygrometer to check moisture levels and humidity. 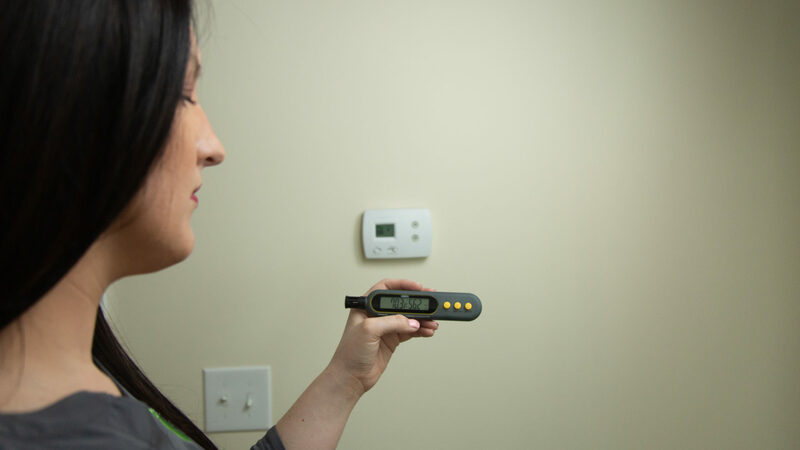 High moisture can quickly lead to mold, and turn into a big problem fast. Jack has also seen instances where an individual will rent out someone else’s home on Craigslist—even drawing up leases. “We’ve had to meet the police at a few homes when people find out that their lease or rental agreement is bogus,” he says. “It is so important for a professional company to be checking on these homes. We add a level of security to the home because we provide a presence. There are so many tell-tale signs that a home is empty. Coastal Carolina Home Watch can also make arrangements for work that needs to be done- like repairs, insect extermination, or cleaning- using their clients’ existing service providers, or he can recommend companies— all of whom are insured and whom he has personally vetted. Jack feels fortunate to have such a loyal, dedicated team, that is in alignment with his mission, working with him to help safeguard his clients and their homes. Jocelyn Watson handles all the scheduling for Coastal Carolina Home Watch. Kevin Reed is a native of Georgetown County and the company’s lead home watch expert. Many people might wonder why a service like this is necessary? Why not ask a neighbor or friend to watch your home? Jack carries general and professional liability insurance, as well as workers comp, and cyber-security insurance to fully protect his clientele from any type of exposure. 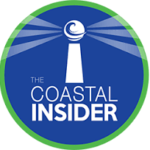 With every visit, Coastal Carolina Home Watch will send you a report which includes pictures, comments and even geo-locating, noting the time and date they were there, and what they checked. This report can be used as documentation for your insurance company in the event it’s necessary to make a claim. “We’re going to notice problems and give people the best description of what is happening so they’re able to make an intelligent decision as to how to take care of it,” Jack says. 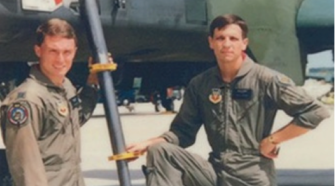 Jack founded the National Home Watch Association in 2009 so that he and other companies like his would have a set of standards, procedures, and requirements that they must adhere to in order to ensure the integrity and reliability of the services they provide. Because Home Watch services are not regulated by the government, there are no requirements- which leads to the question, ‘Why should we trust you?’. Jack began this Association to establish ethics, procedures and standards that all companies must follow in order to be accredited with the Association. Today, he has members all over the United States and Canada. Coastal Carolina Home Watch, P.O. Box 2359, Murrells Inlet. 843-357-4440. References available. www.cchomewatch.com; Facebook @ Coastal-Carolina-Home-Watch.